When you need to collect information, learn people’s preferences, or gather feedback, there’s nothing better than a form. Use digital forms that parents can fill out anywhere, anytime, so you can receive information faster and spend less time on following up. Hard copies and emails commonly disappear with the junk. Simply create a form in the app and enable parents to directly report student absences or submit excursion permission. 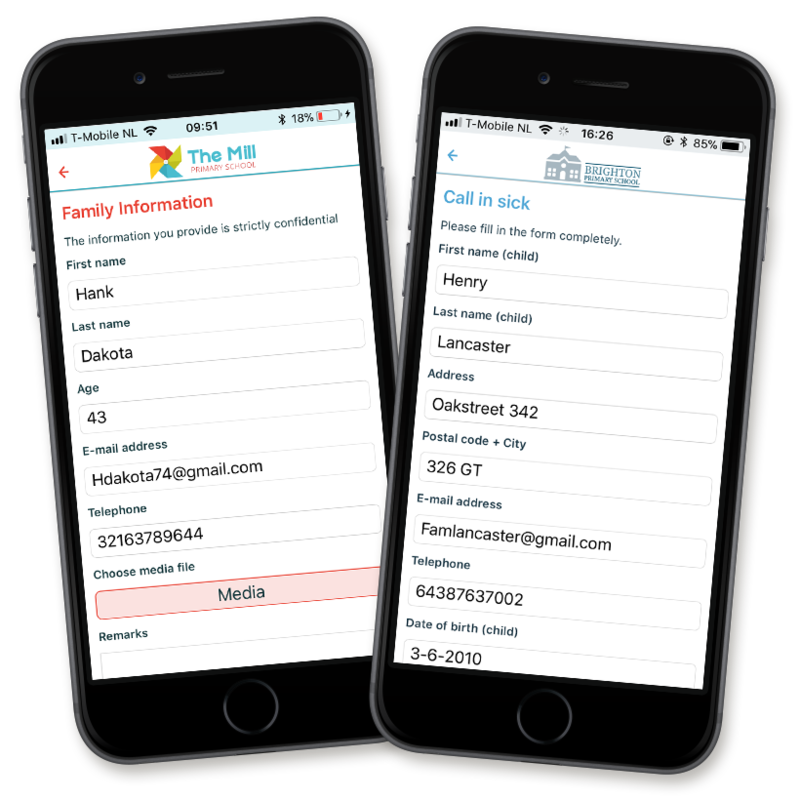 Save time chasing parents, reduce unreturned notices and unreported absences. Automate the information collection process from families and cut down on paper forms, manual form processing, and document collection. Student documents like birth certificates, health records, and proof of residence are securely uploaded. Parents can scan student documents or photograph them with their smartphone, then securely upload them from their mobile device.